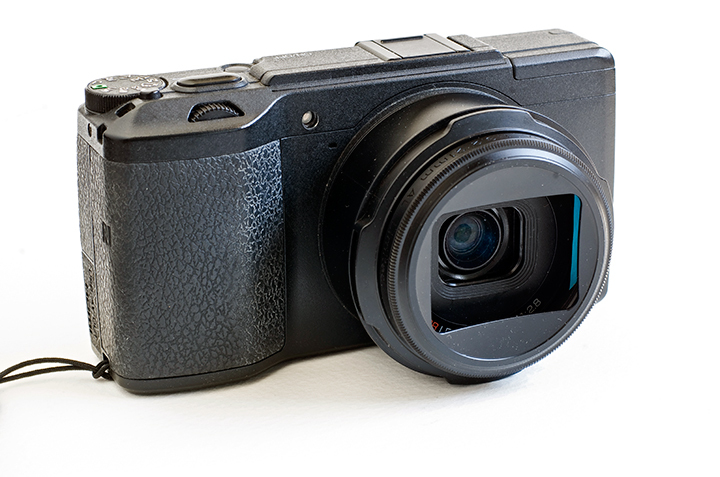 Hi, I published a review of the Ricoh GR II. I know, quite late to the game! I tried to present my direct experience after a couple of years of usage. I hope you'll find it interesting! It's still somewhat a work in progress and I will update it at some point. I will also review the GR III as soon as it becomes available here in Italy and I can properly shoot with it. I am not very happy with some of the changes but I will wait and use it before judging! Amazing photos and really great reading. Thank you. Like your long-term, personal, and photographic-results-based approach to reviewing this camera, Andrea. Currently lacking the time to do more than a quick skimming, I intend to return for a complete reading. An intelligent and inspiring blog post, Andrea and some great shots. I used 'inspiring' advisedly, as I've probably got stuck in a ruck with my GR. I have become to think of it as a street or travel camera, only - probably inspired by the many images on the web. Not being especially into street work, my GR has become an excellent, but little used travel camera. Your piece has inspired me to re-think my usage. Thank you. Excellent blog. Still I would like to elaborate more about dust prevention. I did not ever hold GR in my hands, so I do not understand how UV filter will help. I guess air with dust is moving via technological gap between lens tube and camera body. When you use the GH-3 plus a filter threaded to the front of it, the lens assembly portion is effectively sealed (more or less) which just means far less settles on the lens and housing to be pulled inside when it extends and retracts. Thank you all for taking the time to read the post, I appreciate it a lot! I am glad you are finding it interesting and I'm also very happy you liked the photos. I'll hopefully get a GR III soon and start shooting with it. In meantime I will probably finish and post the review about the Pentax Q/QS1! Very comprehensive review of the GRII Andrea. Spot on about not needing OVF/EVF. One day the GR will have a beautiful OLED screen that will finally put that need to rest. One note the GRII doesn't actually have a 28mm lens the fantastic lens the GRII has is 18mm ƒ2.8 which gives eq. 35mm FOV of ~28mm on APS-C.
One funny thing about the online YouTube reviews of the GRIII is how they don't actually even use the GR as a street camera when they are saying how well it functions as one. I find this easier to deal with than taking the GR hood on and off. What is the adapter between the GH-3 and the hood? It is just a small rubber band around the MH-RBA 43mm hood. This is enough to hold it securely in the GH-3 adaptor. You can probably find a rubber O-ring to do the same thing.